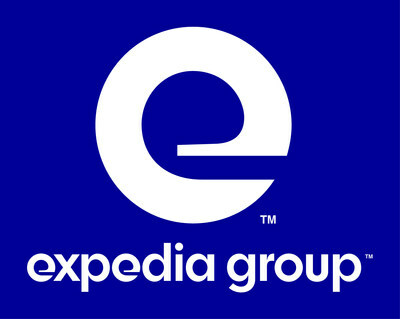 BELLEVUE, Wash., Jan. 17, 2019 /PRNewswire/ -- Expedia Group (NASDAQ: EXPE) will report its fourth quarter 2018 results for the period ended December 31, 2018 on Thursday, February 7, 2019 via an earnings release and accompanying webcast. These items will be available in the Investor Relations section of the company's corporate website at http://ir.expediagroup.com. The earnings release will post after market close and the webcast will begin at 1:30 PM Pacific Time / 4:30 PM Eastern Time. A replay of the call is expected to be available for at least three months.